WATERLOO – Wilfrid Laurier University has again earned high marks in the annual Maclean’s Rankings of Canadian Universities, placing seventh in its category nationally for both highest quality and for best overall. For reputation, Laurier ranked fourth among Ontario universities in its category and seventh nationally in its category. For most innovative, Laurier ranked seventh nationally in its category. To focus on students who will be applying for the 2015-16 academic year, Laurier has launched an online marketing program using student testimonials and short videos on YouTube, together with search engine marketing and online display ads.  These efforts will direct prospective students to the new Laurier website, a redesign launched on Oct. 27. The new site can be found at wlu.ca and the videos are posted on Youtube.